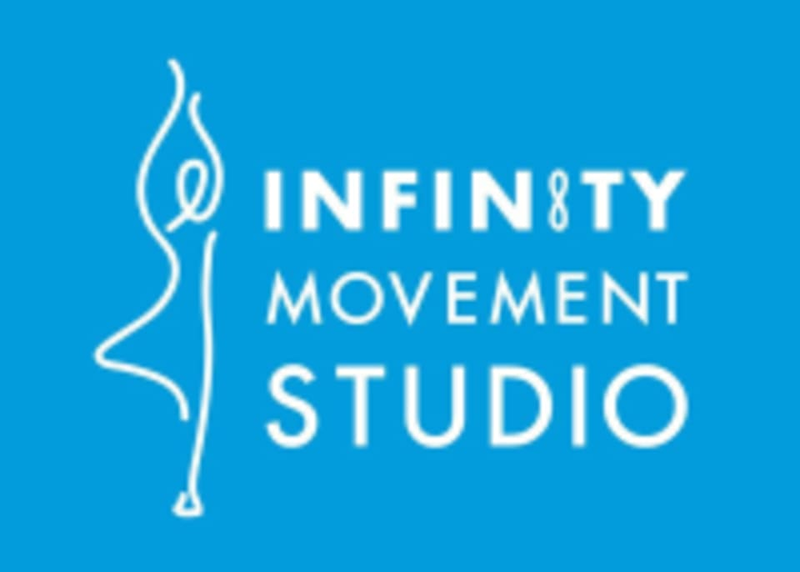 Start taking classes at Infinity Movement Studio and other studios! Infinity Movement Studio is a performing arts and wellness center for yoga, dance, Pilates and more. Breath, stretch and get energized to music-filled classes that are perfect for men and women. See their Pilates and yoga class descriptions to find the right class for you and your fitness needs. The Infinity Movement Studio is located at 660 Ala Moana Boulevard, Suite 219 in Honolulu, HI 96813. Love Laura’s flow and instruction! Carmela guided me into a wonderful, challenging, and balanced vin flow! Highly recommend her class. The studio is beautiful. The ambiance was perfect. Glad I tried this class out. I plan to attend again. Jennifer is a Really Great Teacher. Fun flow with lots of hands on assists (she asked first don’t worry if you don’t like them) Will be back to take her class soon! I really enjoyed this class. Perfect way to start the morning! Looking forward to taking more classes with Brandy! This class was great. I loved the playlist. Excellent way to start the day.